Visit five UNESCO World Heritage sites in one remarkable small ship voyage on the Sea Cloud. 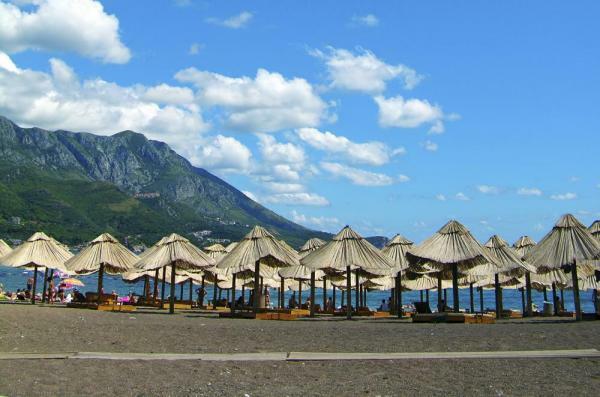 Discover Albania, cut off from the modern world for decades, and revel in its historic sites. Explore the delights of Montenegro, a city of surprising beauty, plus the incomparable Dubrovnik. Make your way to the Electra Palace Hotel for a buffet lunch. 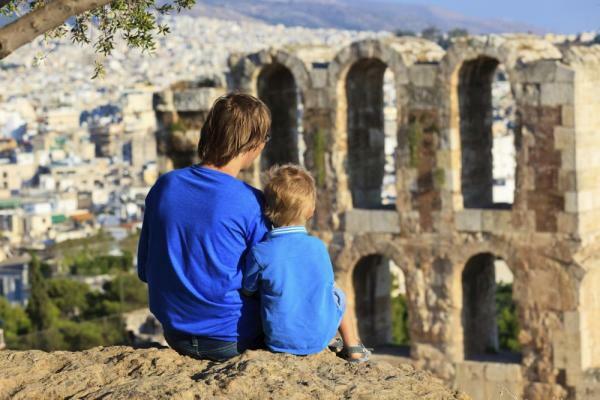 Then explore the new Acropolis Museum, which displays some of the finest sculptures and other art of Ancient Greece, including many items brought in from the Acropolis to protect them from the elements. You then transfer to Piraeus and embark the majestic Sea Cloud. Cast off this afternoon, and take in your first Greek sunset at sea. Today the sails are set and will be up all day long as you sail along the Peloponnesian Peninsula. Sails are raised the old‐fashioned way, by hand, and the excitement is palpable. Hear presentations from our historian and naturalist, catch‐up on reading and experience the 5‐star service for which the Sea Cloud is famous. Dock at Katákolo and depart for the ancient site of Olympia, home of the Panhellenic Festival that was held here every four years beginning in 776 BC. See the excavations of Olympia, the Temple of Hora, the famous temple of Zeus in which the statue of Zeus (one of the seven wonders of the ancient world) stood, the Olympic Stadium and the superb Archaeological Museum, along with other sites. Sail to Odysseus’s home of Ithaca (Itháki). 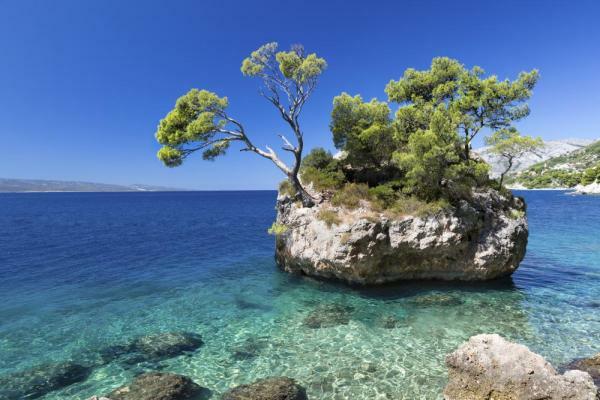 Today, the island remains off the beaten track, with gems of small Ionian villages. Drive around the island to explore the sites that link it to the era described by Homer. This afternoon you sail southward. Today visit the ancient city of Butrint, one of the great sites of antiquity and now a UNESCO World Heritage site where monuments date from the 4th century BC to the 5th century AD. Its Hellenic theater, Byzantine basilica and Venetian towers lie in a lakeside setting. Continue to Sarandë, with its blend of religions, cultures and landscapes. Drive up to Lekursi Castle for a view of the harbor below. Set sail in the afternoon. Dock in Durrës, drive to the ancient capital of Krujë, and visit the medieval market and Ethnographic Museum. Also visit the Skanderbeg Museum, dedicated to Albania's national hero. Have lunch, and take in a display of traditional Albanian music and dance. At Kotor visit the historic town of Perast, and take a local boat to the islet of Gospa od Skrpjela, home to the Church of Our Lady of the Rock. This tiny islet was created by fishermen dropping rocks from their rowboats. See medieval Kotor or join us for a drive up the 27 serpentine switchbacks to the top of the fjord for an unrivaled view. Dubrovnik, a UNESCO World Heritage site, is regarded as the best‐preserved medieval town in the world. Stroll marble paved streets to the 15th‐century Rector’s Palace and the Franciscan Monastery, then walk the ramparts that circle the town. This afternoon see a private performance of traditional Croatian klapa music in a monastery courtyard. The walled medieval town on Korčula Island, also called Korčula, is exceptional even by the standards of the Dalmatian coast. It retains a strong Venetian influence, and strolling the town is a real pleasure. Visit the house said to be Marco Polo’s birthplace, among other sites. Enjoy free time to take in cafés and the waterfront; with time for a drink in a local café if you wish. This morning arrive at Hvar, one of the most attractive of Croatia’s historic Venetian towns. A walking tour takes you through the Franciscan monastery, the stunning main street arsenal and the oldest active theater in Croatia. Those who want some exercise can hike up to the Citadel. Today is a day to hoist the Sea Cloud’s sails, an experience that is sure to have everyone on deck. Disembark for flights home, or join the optional extension to Mostar and Split. The Sea Cloud is a glorious and gracious luxury sailing yacht, a four-masted bark, custom built in 1931 by the business magnate E.F. Hutton for his wife the heiress, Marjorie Merriweather Post. Book now to receive your complimentary Bar Tab & Gratuities. Contact us for details. Valid on all departure dates. Cabins 28-29 on Promenade Deck. Cabins have two single beds, a window and private bath facilities. Cabins 16-17, Promenade Deck. Upper and lower single beds, window. These cabins once housed the ship's officers. Cabins 18-25 on the Promenade Deck. Cabins have two single beds, a window and private bath facilities. Cabins 32-37 on Captain's Deck. Cabins have two single beds, a window and private bath facilities. Cabins 30-31, Captain's Deck. Cabins have a queen bed, forward-facing window and private bath facilities. Deluxe Cabins 3-10, Main Deck. Large original cabins have a mix of bed types and decor motifs. All have portholes. Original owners suites 1-2, Main Deck. King sized beds, grand marble bathrooms with bathtubs. Initial deposit is varies, and most travelers will call our office and pay the deposit with a credit card. Alternatively, you can register online here.